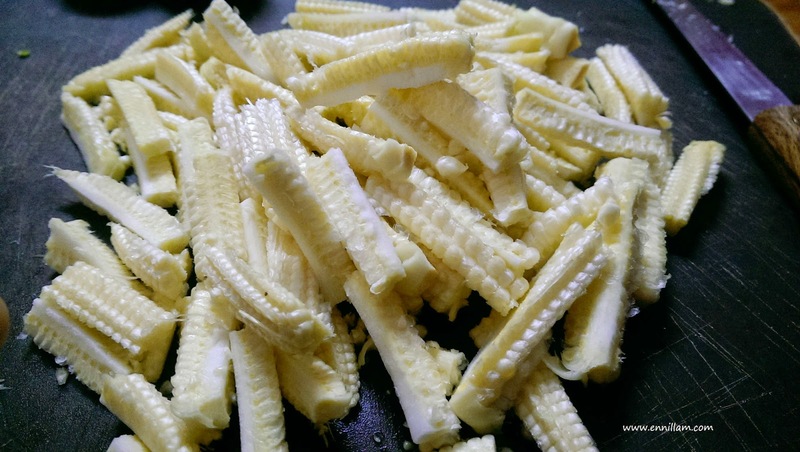 When we go to restaurant with family, if we are ordering a veg starter, then me and my sister's first choice would be the one with baby corn. 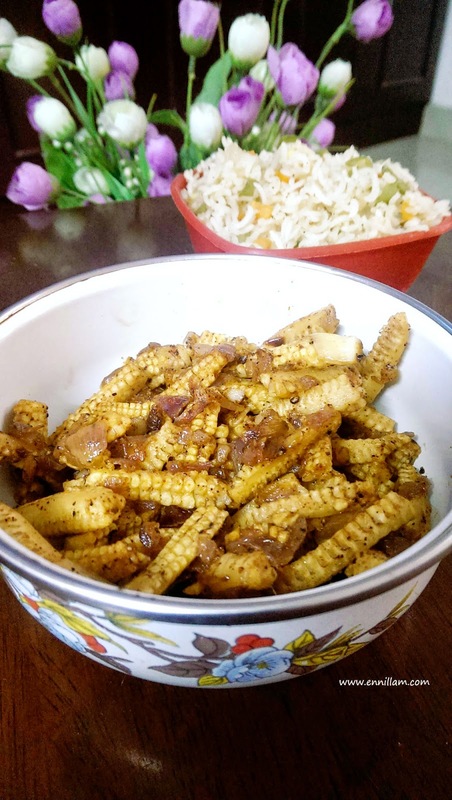 When I visited my mom's home, she wanted to make fried rice for lunch and I thought of trying out this simple baby corn recipe "Baby corn pepper fry". 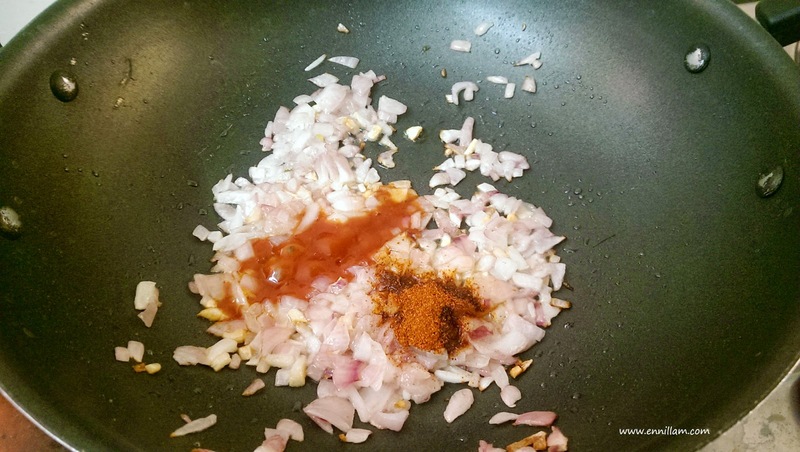 When I started, I didn't know the recipe would be this simple and quick to make. 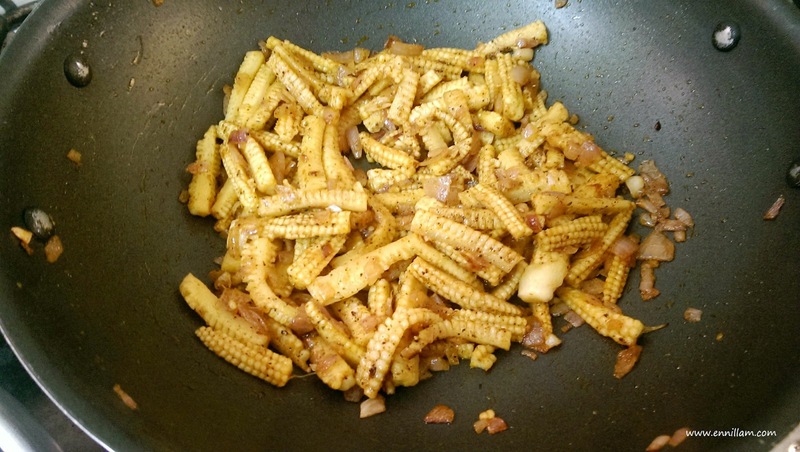 It definitely tasted great with fried rice. 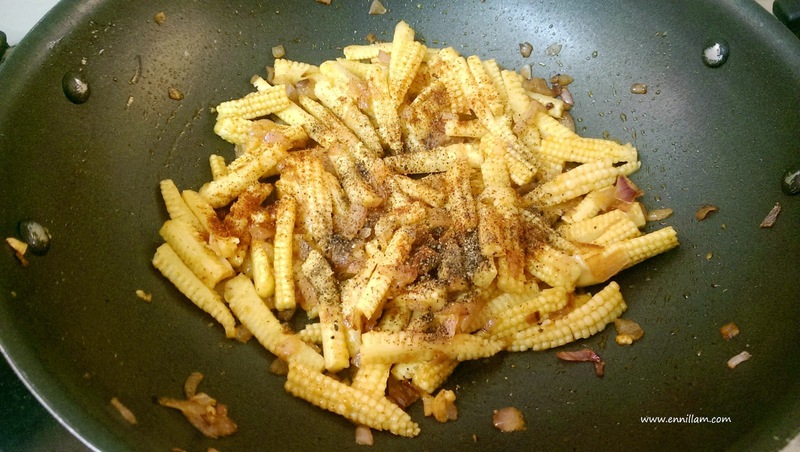 Try out this recipe at your kitchen and share your feedback in the comments section below. 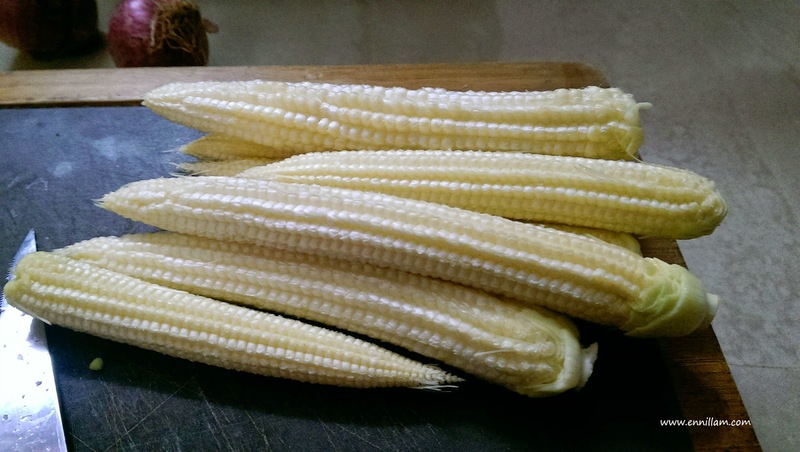 clean and cut the baby corn lengthwise. 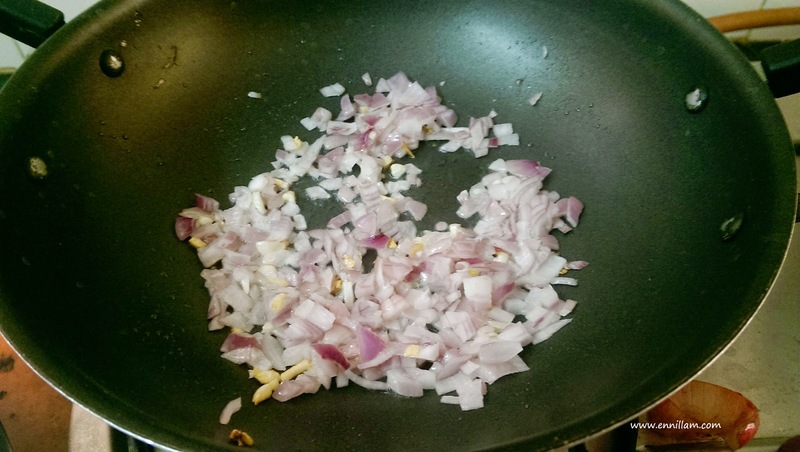 You can also cut in rounds. 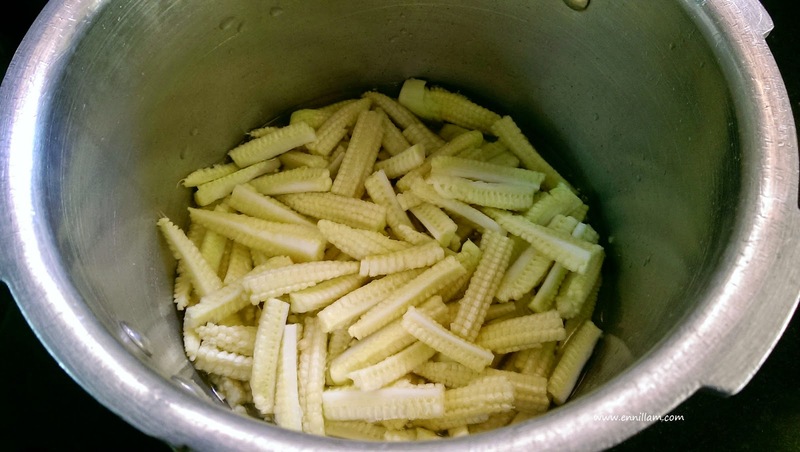 pressure cook the baby corn pieces in little water and salt for two whistles. 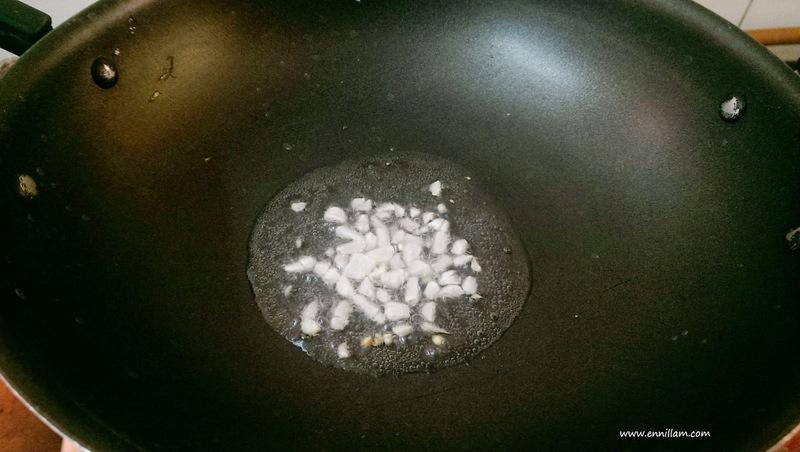 serve hot as side dish for any rice. 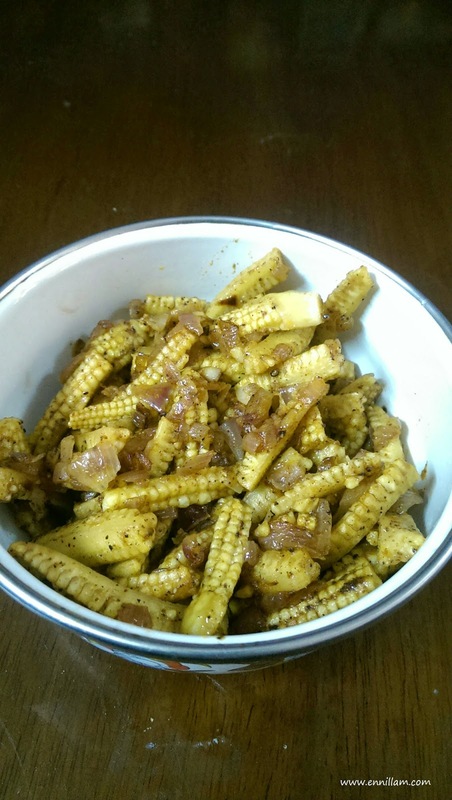 Best when served with fried rice.